Understanding Parasara has been the objective of my life and as we walk this tedious and circuitous road, we find that there is much more to the great Guru than what we have fathomed so far. 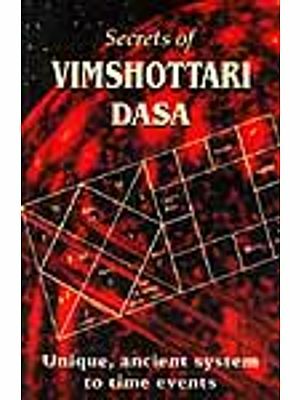 There is a depth in the thought that has hitherto not been written nor spoken of anywhere, and this book is an attempt at explaining some parts of the Brihat Parasara Hora Shastra, at least the chapter related to the dasas. Although seemingly easy, the Vimsottari dasa is the high watermark of Brihat Parasara Hora Shastra. 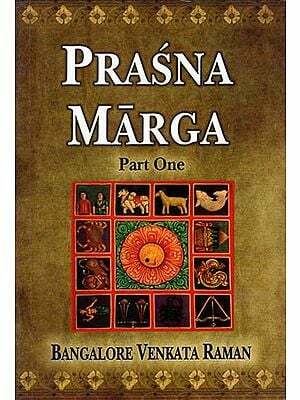 This book goes into the intricacies of the Vimsottari and other nakshatra based planetary dasa (udu dasa) to bring out their need and usage. Often ignored and rejected as 'incorrect', these dasas have fallen into disuse due to the effect of the Kali Yuga. With the advent of a very minor satya time cycle of 480 years from 2000 AD (approx), this knowledge is on its way to rejuvenation and shall again become visible for the use of this world. Rather than blaming the tradition for hiding things indiscriminately, it is necessary to understand the reasons for the same. Knowledge that can cause sorrow or that can be misused by unscrupulous astrologers was kept secret by the families associated with the tradition of Jyotish. As an illustration take Moola Dasa, which delves into the past Karma and brings out the exact period when the effect of curses and bad karma would fructify. This knowledge can be misused by bad astrologers who could start telling all kinds of tales to loot their gullible clients and the net result would be a bad name for Jyotish. We have given many secrets of the tradition in this book and in doing so, shall suffer the risk of sin if this knowledge is misued. We give this with a prayer that this may not be misused. 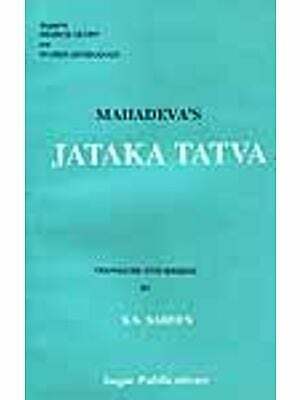 Another reason for giving this is tat in a book titled Mandooka Dasa, the Lagna Kendradi Rasi Dasa has been taught. Mandooka is a totally different dasa system. After debating for many years the benefit or otherwise of keeping this knowledge a secret, we have felt that silence is the cause of doubt and misconception as taught in the Sanskrit aphorism "maunam sammati lakshanam". The primary case being that it delves into past births and helps us to gain a better understanding of our selves and the causes of so much sorrow, its timing as well as its remedy. To keep silent in the face of teachings and statements to which we cannot agree, amount to accepting the same as correct. In the best interests of the tradition of Vedic Astrology, it is better to give out what we know so that the world at large can debate on the merits of this great knowledge of the seers. 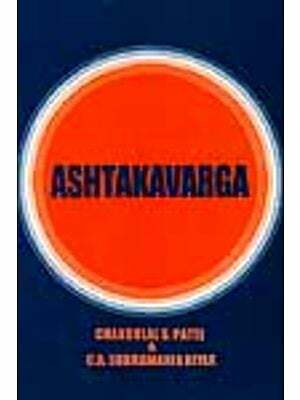 Although originally planned for 16 chapters, this first edition of the book is divided into 18 chapters, which cover the foundation of Vedic Astrology, the paradigm of the nakshatra as well as each individual Udu dasa. An independent chapter is devoted to the choice of dasa, the how and why of choosing the right dasa for a chart while considering the various criteria as well as variation options in a step by step approach. Judgment of dasa includes the principles, in general used for reading the message of the charts and in timing the events that the drama of life shall show. The appendices include a discussion on the philosophy and mathematics behind the Vimsottari dasa. The order of the other dasa and their mathematics has been explained in chapters dedicated to each. Since Vimsottari is the best, care has been taken to explain the philosophy and logic in greater detail in the appendix. Another appendix gives tables for calculating the dasa balance, and major and sub-periods of each of the dasa. The appendix on Frequently Asked Questions (FAQ) includes some interesting questions about dasa usage, calendar etc. Readers can send their queries to this scribe and we shall attempt to address them in future editions. As and when time and space permit, we shall include the remaining seven chapters in a subsequent edition. There is nothing 'original' about our work as we are only attempting to be a sincere servant to the great seer Parasara. 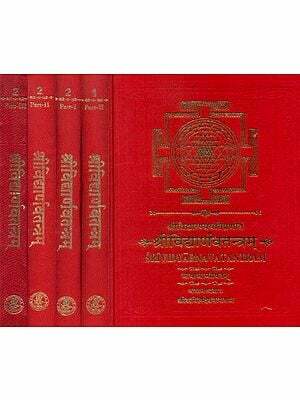 Whatever omissions or commissions occur in this book are solely our fault and can be attributed to our meager intelligence that struggle to decipher the teachings of the Vedic Seers. This book goes into the intricacies of the vimsottari and other nakshatra based planetary dasa (udu dasa) to bring out their need & usage. An independent chapter is devoted to the choice of dasa, the how & why of choosing the right dasa for a chart while considering the various criteria as well as variation options in a step by step approach. Judgement of dasa includes the principles, in general used for reading the message of the charts & in timing the events that the drama of life shall show. Sanjay Rath is a graduate in mechanical engineering and has been in Government service in India (1990 Batch). He is internationally famous for his research work into the Jaimini System of Vedic Astrology. He is author of "Crux of Vedic Astrology, -Timing of events-, Jamini Maharishis Upadesa Sutras, Vedic Remedies in Astrology and Narayana Dasa. His books have been accepted as standard text by the students around the world & he leads probably the most influential of the Jyotish lists on the web. He is teaching Vedic astrology at Shri Jagannath Vedic Centre at Delhi. He belongs to a traditional family of astrologers from Bira Balabhadrapur Sasan Village of Puri, Orissa. His grandfather, the late Pundit Jagannath Rath was the Jyotish Ratna of Orissa and had authored many books on Jyotish. He was known for his precise predictions and scientific approach.